Have you heard of an elimination diet? They’re quite the hot topic these days. Even if you haven’t heard the term exactly, it’s likely that you, your bestie, or your coworker has tried an elimination diet without even knowing about it. Have you ever heard of the Whole 30 or Gwyneth Paltrow’s 21 Day Clean Cleanse? Yep, both are a form of an elimination diet. Let me start by saying, despite being on team ‘anti-diet’, I’m a huge fan of elimination diets. However, more often than not, an elimination diet isn’t executed or explained properly, leaving it no better off than any other diet on the market. Most elimination diets structure their protocol to focus only on the foods you “should be” eliminating, which is a flaw they have in common. Here’s the problem with only focusing on the foods to eliminate: you’ll gain absolutely nothing from it. Not only that, but you will absolutely re-gain all of the weight and symptoms you may lose while following said elimination diet. Here’s what I see most often: a lady hops on the elimination-diet-train after hearing from her bestie who tried one and lost 10 pounds in 30 days. So she jumps in blindly, avoids the eliminated foods for 30 days, then celebrates day 31 by indulging in margaritas, corn chips, and queso. She wakes up on day 32 with a hangover, and vows to “be better next time”. Without a proper plan and support system in place for what to do after the elimination phase ends, an elimination diet is no better off than the latest fad diet Dr. Oz is promoting. How do you find the best elimination diet for your needs? 1. Start by identifying your true outcome goal by asking yourself what you’d like your health to look like in 3 months. I know 3 months seems like a long time, but this allows time for successful elimination, healing, reintroduction, and customization. Remember, you didn’t obtain the symptoms you’re dealing with overnight, and you can’t expect to resolve them overnight either. 2. Now start researching. Find a diet that appears to be well suited for your particular struggle, and make sure it provides guidance through an elimination phase, a reintroduction phase, and a customization phase. Commit and that’s it! Here’s an example. Let’s say your outcome goal is to have control over your sugar cravings in 3 months. You run a google search for “sugar detox” and come up with hundreds of diet options. Before diving into the first option you see, you’ll want to do a little research and filter out the junky, short term options. Discard any program that only guides you through the process of eliminating sugar for a set amount of time. Why? It isn’t teaching you anything. It’s making you quit sugar cold-turkey, giving you a few weeks of support, and then bidding you farewell. 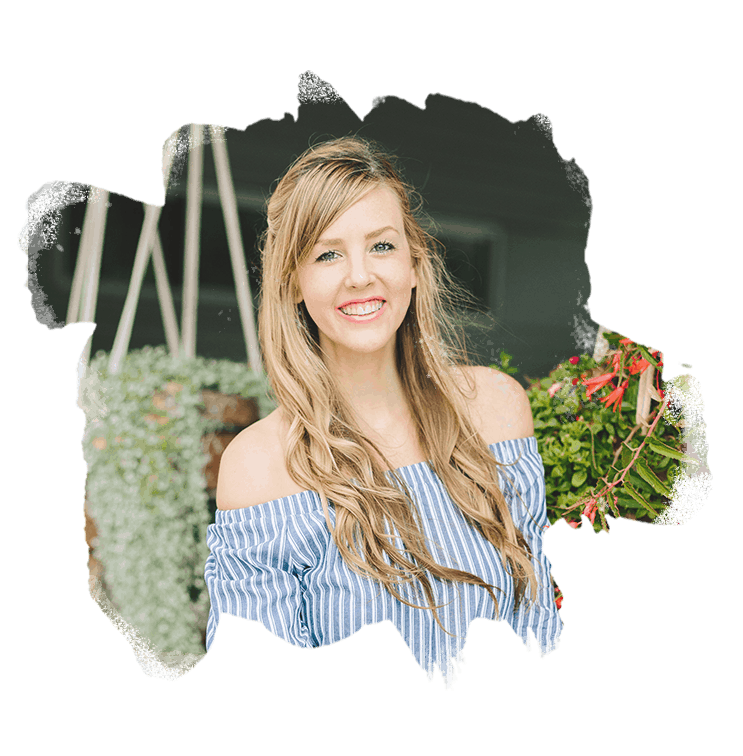 Instead of a short term elimination-only protocol, find an elimination diet that supports you through the entire process of eliminating, reintroducing, and customizing, so you can learn how you can live with sugar – not without! – in a moderate, healthful, and sustainable way. You’ll learn how to live with sugar in a way that works for your bio-individuality. You may not have any interest in learning about the foods you’re eliminating on phase 1 of your elimination diet. Maybe the “why” behind the elimination phase doesn’t interest you whatsoever. 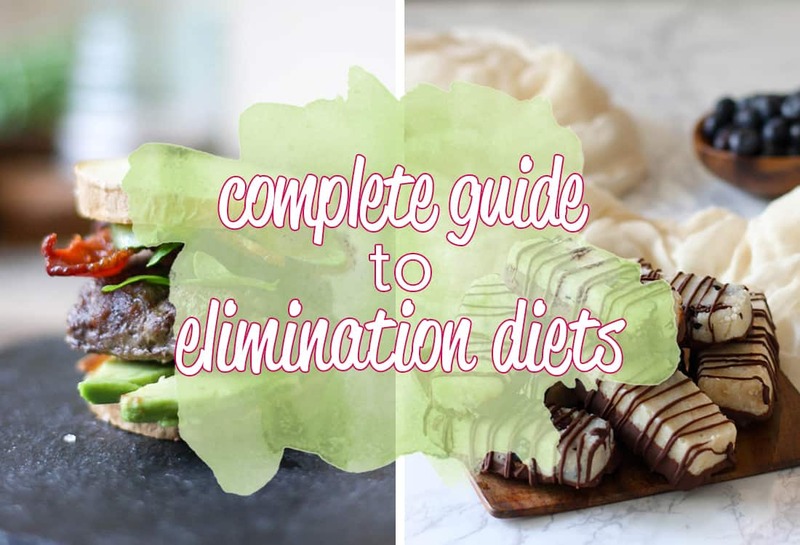 Despite your desire (or lack thereof) for knowledge on the ins and outs of the elimination diet you choose, I highly recommend you educate yourself on exactly why the specific foods are being eliminated. Here are three reasons why it’s so important to be educated. 1. It’s inevitable that at some point during your elimination phase, you’re going to be tempted by an off protocol food. At moments like these, willpower won’t be enough to keep you from diving headfirst into the bowl of Cheetos. Being educated on why you’re choosing to avoid those Cheetos (and knowing they’re “unhealthy” isn’t enough – we all know Cheetos aren’t a health food) will help you make the decision to say yes or say no to the off protocol food. 2. It puts the decision in your hands, which can be incredibly empowering. I hear all the time friends and coworkers say, “I can’t eat that, it’s not on my diet.” By educating yourself on why you’re steering clear of a particular food for a particular amount of time, you can change the dialogue around that food. Instead of the diet dictating arbitrarily which foods you can and cannot eat, you’re making the decision to eat or not eat a certain food, based on the information you have on it. 3. During the elimination phase, someone is bound to inquire about your new diet. It’s much easier to gain their respect when you know exactly what you’re doing and why. The most commonly forgotten step in any elimination diet process hands down is reintroductions. Many elimination diets don’t provide any guidance at all when it comes to how to reintroduce the foods you eliminated! Imagine that you’ve just eliminated a set of foods for 30 days – a standard time frame for the elimination phase. You’ve not only lost weight, but your headaches are gone, you have more energy, and you don’t feel bloated after eating. If the only change you made over the past 30 days was your diet, you can assume that one or more of the eliminated foods has been triggering those nagging symptoms for you. If you jump right back into your old way of eating, you’ve learned absolutely nothing… except that you have the capability of feeling freaking amazing. Instead of committing this elimination diet faux pas, I encourage you to have a plan in place for exactly how and when you’ll be re-introducing these foods. In addition, be sure to research the signs of food intolerances, as you’ll want to know what to look out for as you begin reintroductions. This elimination and reintroduction process isn’t easy or speedy, so a support system is key. In fact, reintroductions often take as long, or even longer than the total time you spent in the elimination phase! Plus, finding out that your favorite food may be triggering a chronic symptom for you isn’t the easiest thing to grasp, so I urge you to find accountability. 1. Fear of change – For however long you’ve been with this person, you’ve likely been doing things a certain way; dining out, cooking in, happy hours, etc. Your loved one may want the best for you, but internally they fear these changes to your diet will become permanent, and they’re not ready to leave those old habits in the past. 2. Fear of you moving on – As they see you change for the better, self-doubt may set in. 3. Thinly veiled jealously – Simply put, they see the changes you’re making and want that for themselves. Don’t blame them, it’s human nature to want what we don’t have and who wouldn’t want to feel as amazing as something thriving off the appropriate elimination diet?! 4. They have too much sympathy – I won’t lie, elimination diets can be hard. Giving up your favorite foods for a determined amount of time isn’t going to be a walk in the park. If your accountability partner is too close to you and doesn’t understand the why behind the diet, they may encourage you to return to the foods that pleased your palate pre-elimination diet. For these reasons, I recommend finding an accountability partner who is 1. doing the elimination diet with you as they’ll be educated on the ‘why’ behind the rules and 2. is out of your direct network of friends as they won’t be impacted by your dedication to the diet over your weekly happy hour. 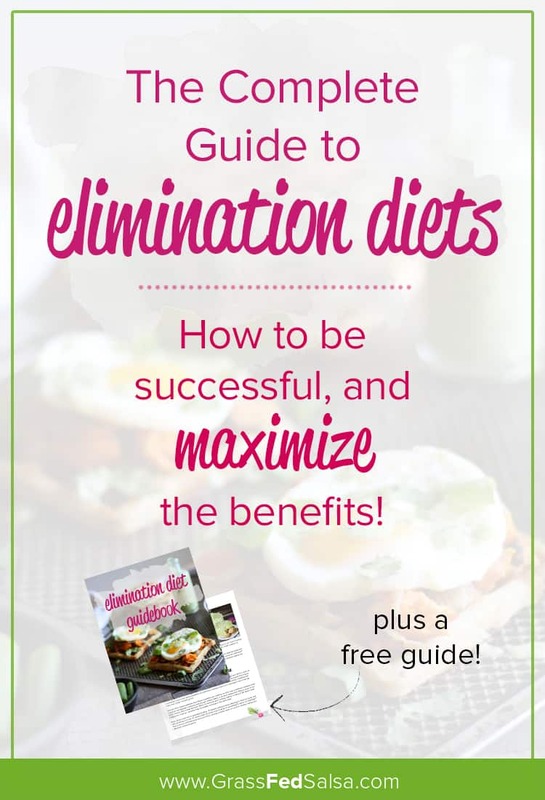 I put together a free resource for you on how to maximize the positive results of your elimination diet, by using it to identify your food besties, food acquaintances, and food enemies. Use this guide to identify the besties you get to hang with on a daily basis, the acquaintances you enjoy on holidays and special occasions, and the enemies you avoid at all costs. Sign up below and I’ll send it to ya! This is a great article, especially the part about reintroduction. I learned this the hard way the first time I did Whole 30, which i believe you mentioned in this post. I didn’t have a plan for reintroducing the certain foods back into my diet, and it really threw me off. I went in with a plan the second time which really helped me at the end. Thanks and keep up the great work!